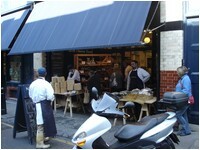 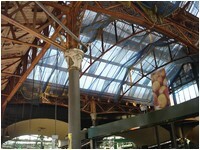 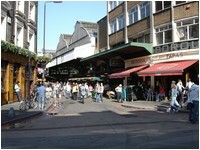 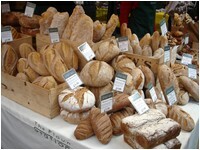 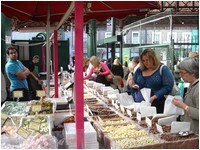 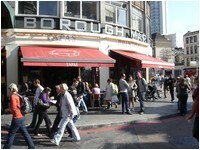 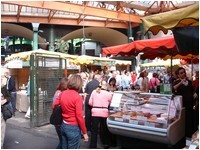 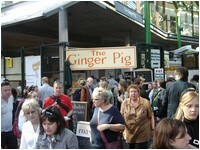 Borough Market is London’s oldest food market. 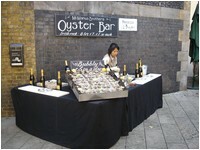 It was established on the south bank of the Thames when the Romans built the first London Bridge. 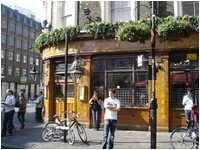 It has occupied its present site for 250 years. 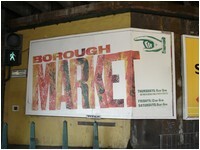 Borough has a long and distinguished history as a wholesale fruit and vegetable market - wholesale trade takes place every night except Saturday from 2am – 8am.